You want all the latest news, rumours and everything else there’s to know about Audiority? We're happy to oblige: On this page you’ll find everything at a glance – and it’s always up to date! 08 Apr 2018 · To give guitar players some Easter inspiration, Audiority released a pack of three distortion plug-ins. 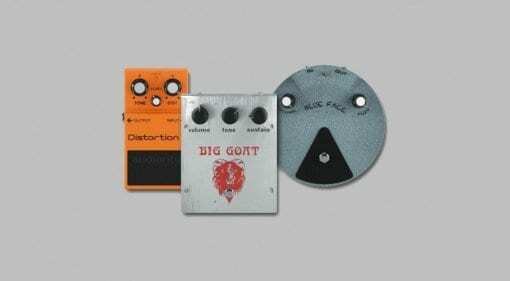 They emulate actual pedals which have seen plenty of action in pedalboards across the planet. 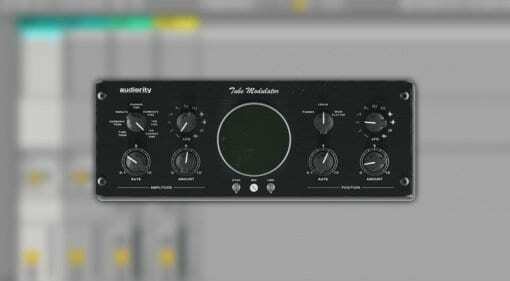 12 Feb 2018 · Audiority has released a really cool-looking vintage modulator and tremolo effect called Tube Modulator. 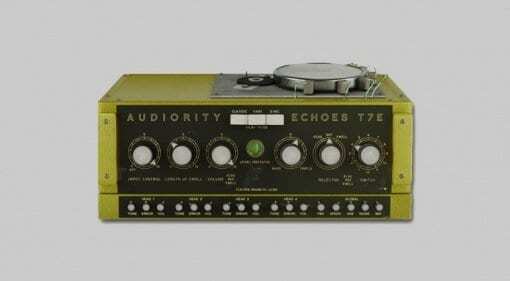 It emulates several tremolo, vibrato, and spatial positioning effects, starting with a late '50s unit. 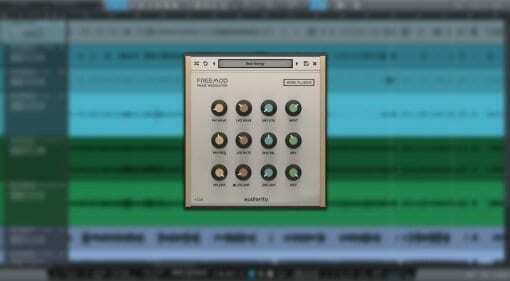 Free Plug-ins This Week: Grab a modulator and an atmospheric Kontakt instrument! 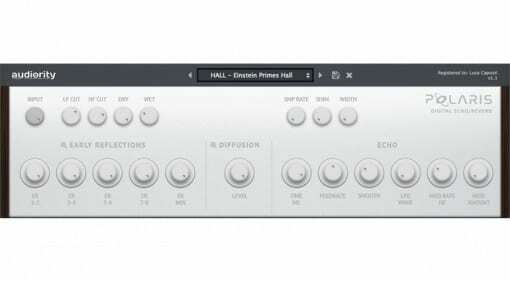 15 Apr 2016 · Audiority updates Polaris echo/reverb plugin to v1.1 bringing some creative new features alongside the usual bug fixes.